With the holiday season upon us, many of us are looking for that perfect gift to give to the special children in our lives. We’ve trimmed the tree, we’ve got our houses decorated with tinsel and garland and holiday lights; we’ve hopefully dug ourselves out of the recent snow storm that left us Chicagoans with a blustery winter wonderland! ; and now it’s time to fight the crowds to go shopping for those last minute gifts. Hmmmm, what to get for that special child in our life? For one Northbrook chiropractor and humanitarian, his goal was bigger: to give a special holiday gift of sport to thousands of underprivileged kids in Kenya. 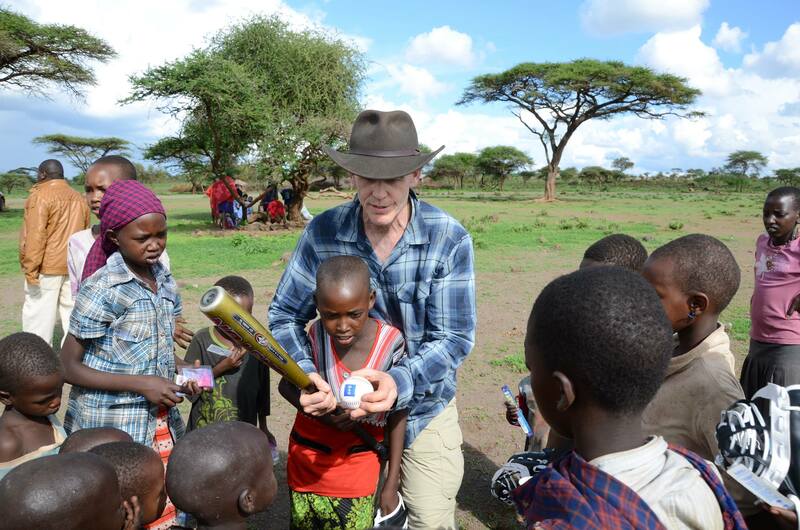 Armed with a mission to bring hope and joy of sport to thousands of impoverished children during the holidays, Dr. Warren Bruhl recently traveled to Kenya, Africa to deliver soccer and baseball gear to schools and villages in need. Bruhl serves as the Executive Director of youth charity Gear for Goals and partner program Dreamweaver International that provides sports and hope to underprivileged kids both locally and internationally. 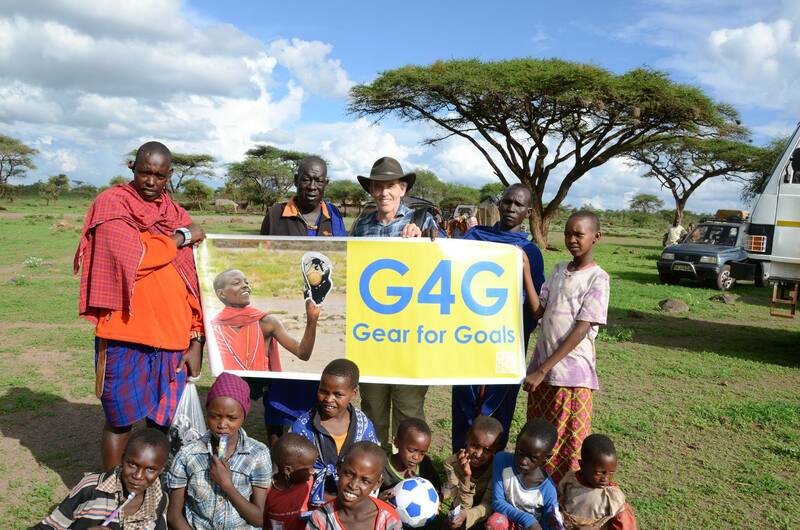 G4G (Gear for Goals) provided over 1000 children with instruction and resources to bring about transformation in the incredibly under resourced Kimana Rift Valley – 4 hours outside of Nairobi in the shadow of Mt. Kilimanjaro. To date, G4G has impacted over 25,000 kids in 15 countries and efforts continue. To find out how you can join the effort, visit G4GSports.org. Previous Previous post: Purchase a sports ball, give the gift of hope. Response to Lady Gaga, Bradley Cooper Oscar Performance Tells Us How #Shallow We Can Be. Content Marketing: Go Deep or Go Wide? How to Bring Good Energy to Your Brand. April Neill Public Relations Blog at WordPress.com.